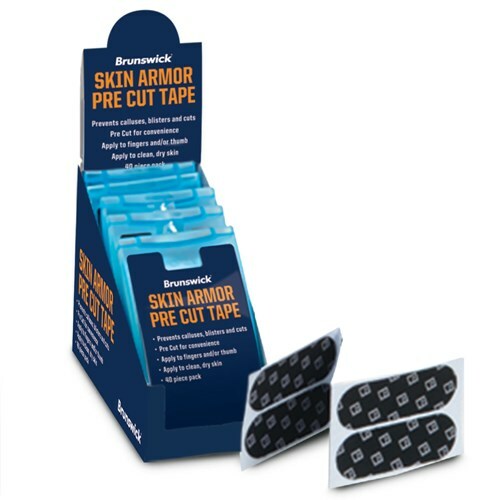 The Brunswick Skin Armor Tape can be applied to your fingers and thumb to protect against calluses, blisters, and cuts. Arm yourself! Due to the time it takes to produce the Brunswick Skin Armor Pre Cut Tape ball it will ship in immediately. We cannot ship this ball outside the United States.